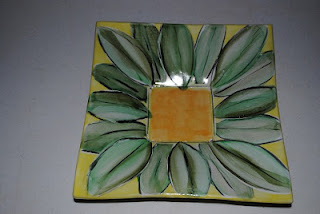 Completed a two day majolica workshop with Linda Arbuckle at The Little Pottery Shop and Studio in Frederick, MD. Had a good time learning a new technique and approach. 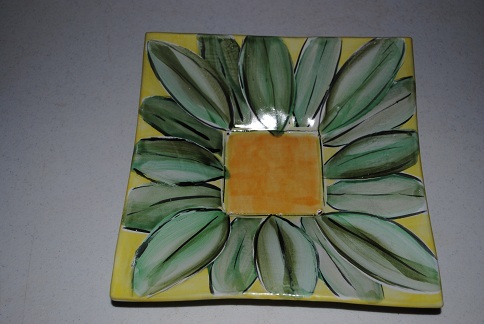 Linda is a wonderful instructor and potter. 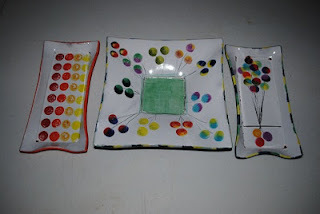 She makes majolica decorating look so easy. Now comes decision time . . . does this make it into my portfolio of pottery? 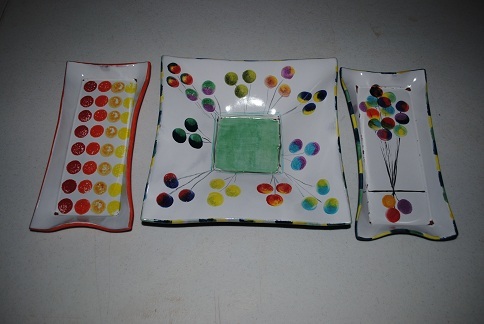 i need to glaze and decorate a few more pieces before I have enough to fire the kiln. Till then, enjoy the pix.